Sometimes you just have to make it clear exactly what you want. 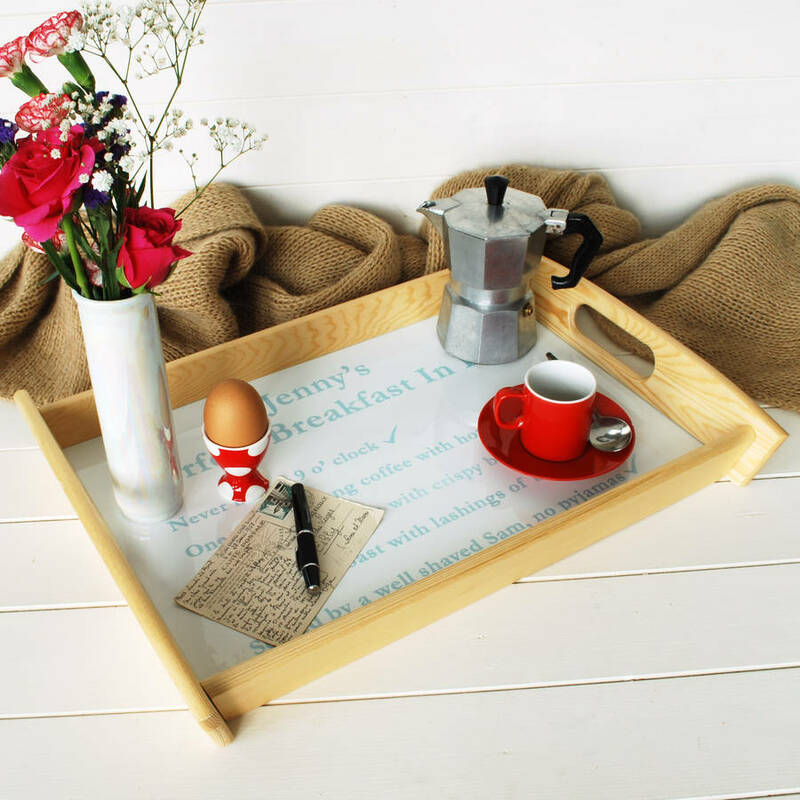 So we made this fun tray to guarantee that breakfast in bed will be perfect everytime. We have taken a lovely, high quality tray that will give you years of good service and personalised it just for you to make it even more special. The perfect gift for tat someone special in your life!! 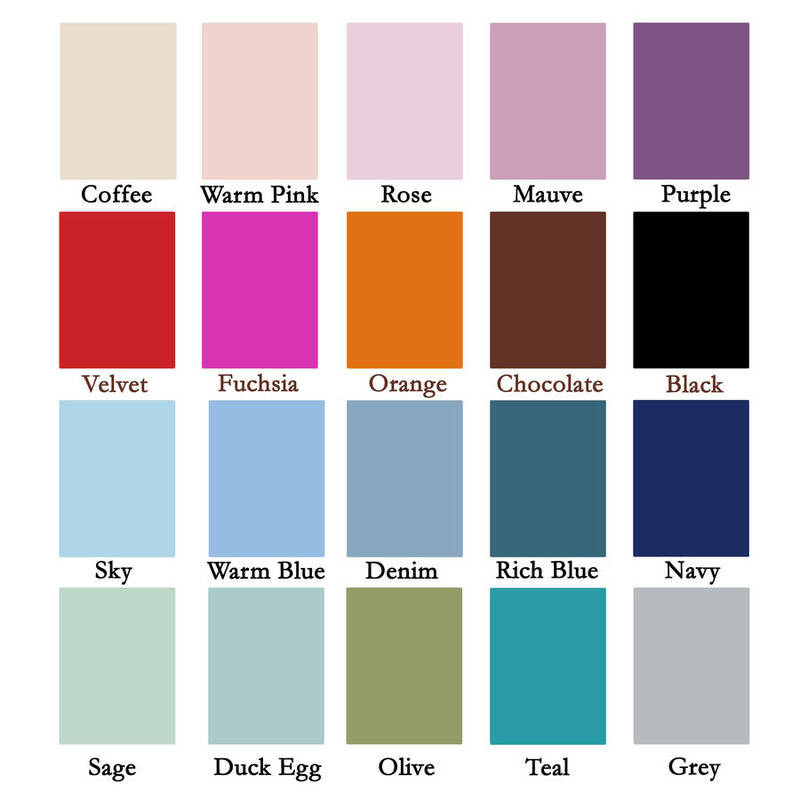 Just tell us your perfect breakfast and we will make you a truly unique and great looking gift. This is a generous sized tray that has lots of space for a full breakfast in bed with plates, tea pot and cups. Even a vase of flowers to really win hearts over!! The tray comes fully made so there is nothing else you need to do except put it to use. This product is dispatched to you by Bags Not War.